Taylor Collison Limited have been appointed joint lead manager to assist a new company – WAM Leaders Limited. The new company aims to provide Shareholders with exposure to Large-cap, undervalued companies in the S&P/ASX200 Index using Wilson Asset Management’s Research Driven and Market Driven investment processes. The Company is seeking to raise up to $165 million under the Offer, with the ability to accept an additional $165 million in oversubscriptions. The Company will be listed on the ASX under the code WLE. Please contact your Taylor Collison Adviser if you are interested to participate in this new offering. 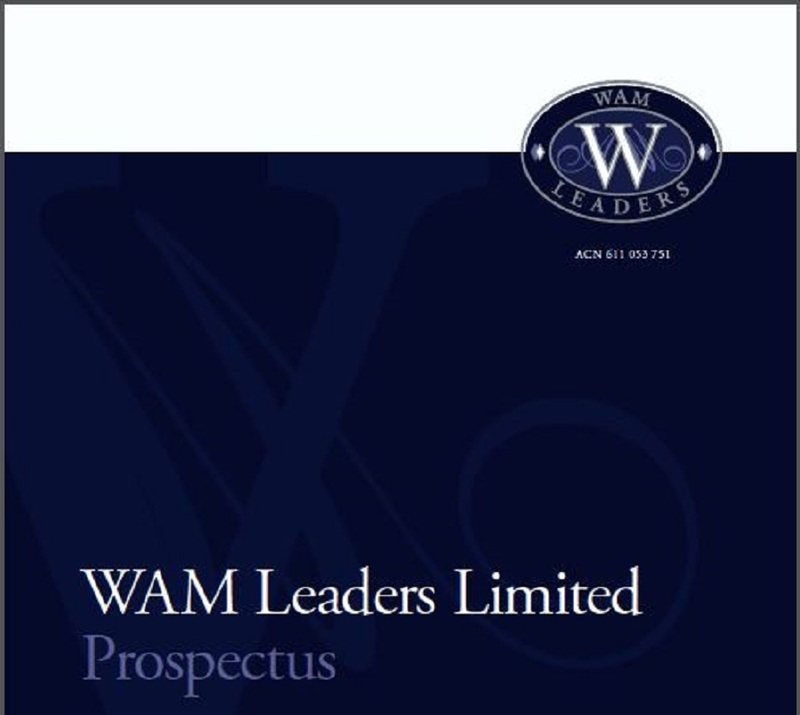 Click here for a copy of the WAM Leaders Limited Prospectus.